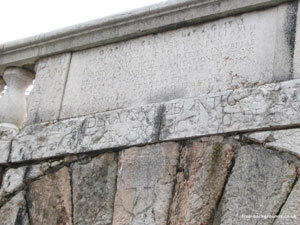 This photo was taken of a Roman inscription in marble, over an archway. 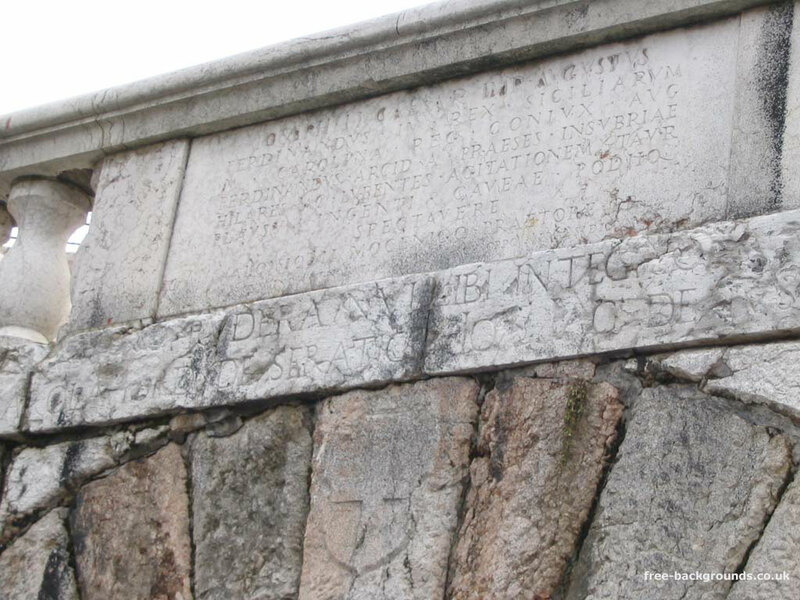 This archway was one of two entrances to the main arena of the Colosseum of Verona. It wasn't easy to get all of the text in, some of it was pretty worn down over the centuries.